An oversized black and grey Inflatable Golf Club ??? Ideal for any fancy dress occasion! 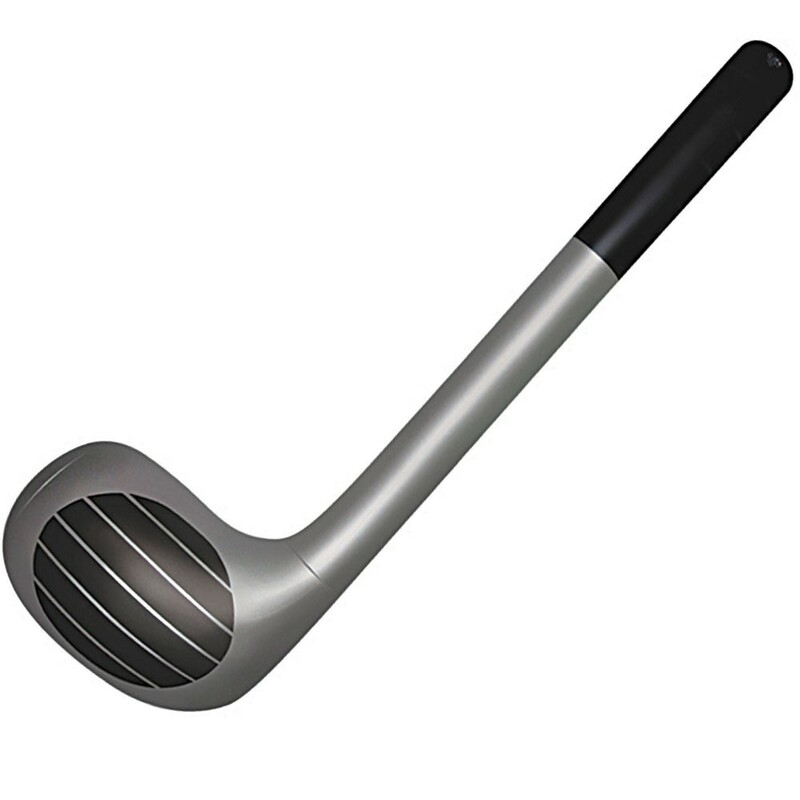 Transform into a Golfing Star with this fantastic Inflatable Golf Club. This oversized Inflatable Golf Club is easy to inflate and will add the perfect finishing touch to any Golf themed fancy dress look. This Inflatable Microphone comes in a black and silver colour. Get ready to tee off with this fantastic Inflatable Golf Club. An oversized Inflatable Golf Club.